Paul Miller Racing is set to kick off its IMSA WeatherTech SportsCar Championship GTD class championship defense this week at the 57th running of the Rolex 24 at Daytona. 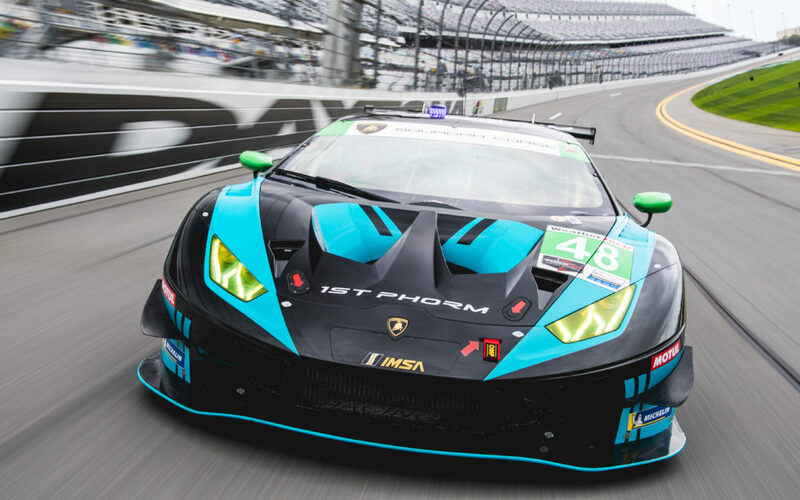 The Georgia-based squad earned the driver, team and manufacturer championships in the GT Daytona class and enters this weekend’s season opener teamed with new sponsor, supplements brand, 1st Phorm. 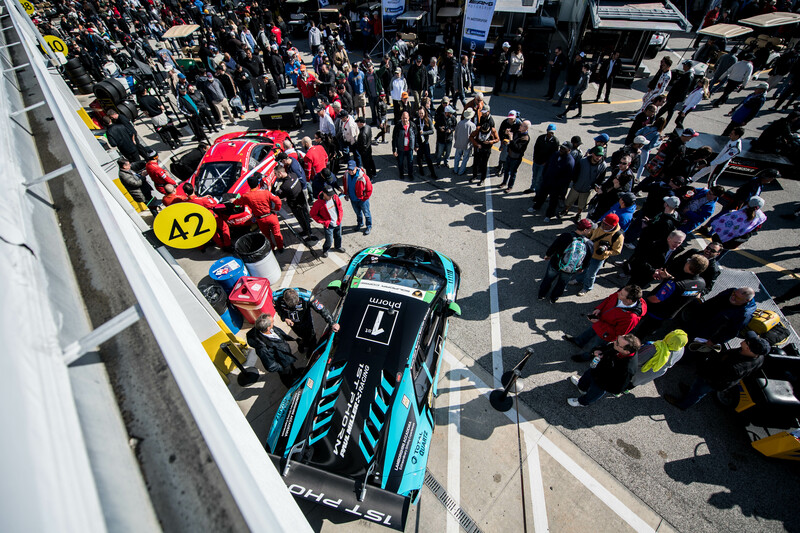 Equipped with a new 2019 Lamborghini Huracán GT3 EVO, the team will look to improve on its third-place finish in 2018. Returning from the 2018 driver lineup is 2018 driver champion, Bryan Sellers and Lamborghini factory driver, Andrea Caldarelli. 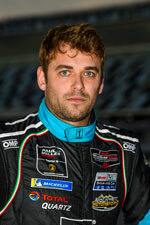 New to the team is full-time driver Ryan Hardwick, who is the IMSA Lamborghini Super Trofeo Series reigning champion. 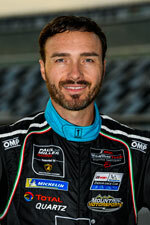 Corey Lewis also returns to the team for the 2019 endurance races after tasting victory with Paul Miller Racing at Sebring last year. “We are blessed with our driver lineup,” Paul Miller, Paul Miller Racing team founder said. “Bryan is our strong team leader, Corey has been a veteran of our team and proven his pace and reliability and Andrea is with us for a third shot at the 24. Ryan is new to us, but has impressive credentials and is serious and focused about the task ahead. “It’s great to capitalize on our championship from 2018. We’ve enjoyed a strong run with Lamborghini, and we’re now entering our fourth racing season together. After a successful test at The Roar earlier this month, the team learned much about the new car and were able to make several improvements to the set up for the long run at the high banks of Daytona. 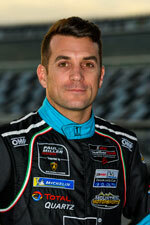 Paul Miller Racing will hit the track for the first time on Thursday for the opening practice at 10:20 a.m. Qualifying for the GTD class is scheduled for 3:35 p.m. on the same day. 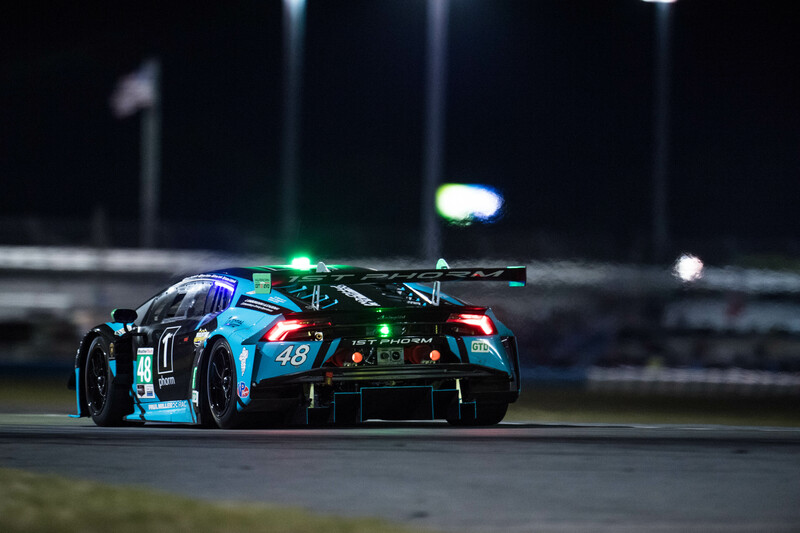 The team will enjoy one final practice session on Friday at 10:00 a.m. before the 24-hour battle goes green on Saturday at 2:35 p.m.
“I don’t believe this race is any different than any other I have entered. I am proud of what we accomplished last season and who we were able to beat. “It’s nice to be able to come into the season as defending champions, but I am certain none of our rivals care about that. “Daytona is a race that is difficult for so many reasons and requires the utmost attention to detail for a full 24 hours. This is the most stacked race I have seen, it will take everyone’s best to compete. “I’m not sure if there are four other drivers in the paddock that get along better than Bryan, Corey, Andrea and I do. “We all work great with each other, and those guys have all taken me under their wing, sharing insight from their combined decades of experience in this series. I couldn’t be happier about our driver lineup, and I’m very honored to be a member of this team. 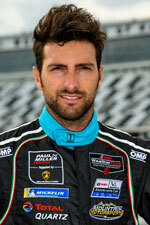 “This will be my third Rolex 24 at Daytona. As they say – third time’s the charm – fingers, and toes crossed. I’ve been putting in a fair amount of time on the simulator; logging laps and focusing on long fuel runs. “The new Lamborghini Huracán GT3 EVO is far more efficient in terms of aerodynamics and mechanical power. “I think the big difference is that it’s going to be easier to manage tires and pace during a stint this year. The Roar was very productive, and we learned a lot as we had never run with Michelin before.